Call today to get started on your next project!!. is dedicated to providing Mooresville, North Carolina and all Lake Norman residents with professional Handyman Services of the highest quality at truly competitive prices. At Tim’s Handyman Service we offer a huge array of services. As a handyman I perform many repairs. I offer repairs to windows and doors as well as wood rot throughout the home. I am willing to replace rotten wood with matching materials or with upgraded materials designed not to rot. All replaced wood will be primed and painted to match the existing materials in area of repair. 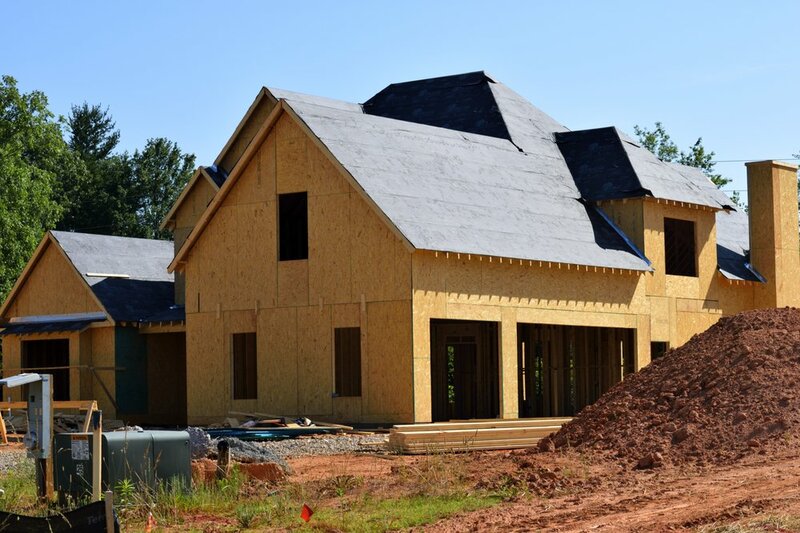 With over 20 years of experience in the home construction industry, Tim’s Handyman Service of Lake Norman LLC guarantees your job is done the way we would want it done on our home. Making sure that you are happy with the work we have done is very important to us. Nearly half of the work we perform is generated by customer referrals and that is exactly the way we want it to be. Clients are excited about the jobs we do and tell others about us. This is simply the best form of advertising available! Tim's Handyman Service of Lake Norman LLC. Tim’s Handyman Service of Lake Norman LLC.